It may seem hard to believe but researchers have found evidence that links gum inflammation to Alzheimer’s. 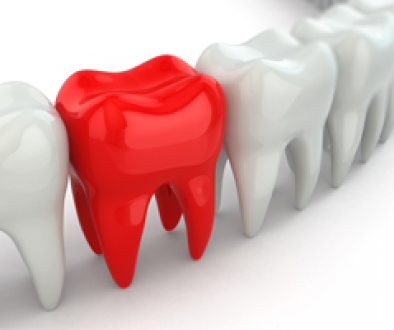 What causes gum disease and inflammation? Oral bacteria. We all have oral bacteria in our mouths but when this bacteria enters our bloodstream it could affect our health. Researchers believe this bacteria can make it’s way throughout our bloodstream and to our brain as noted in an October 2013 news article of the University of Florida. UF’s Lakshmyya Kesavalu (an associate professor in the College of Dentistry of periodontology) and researchers from the University of Central Lancashire and The Blizzard Institute in the U.K. examined brain samples of deceased patients who had Alzheimer’s and those who did not. No evidence of bacterial plaque was found in those who did not have Alzheimer’s but it was found in some samples of those who had Alzheimer’s. “This clearly shows that there is an association between oral bacteria and Alzheimer’s but not causal association” as stated by Lakshmyya Kesavalu. Researchers believe this bacteria can enter our bloodstream through chewing, brushing, flossing and could degenerate the brain. This could lead to Alzheimer’s. 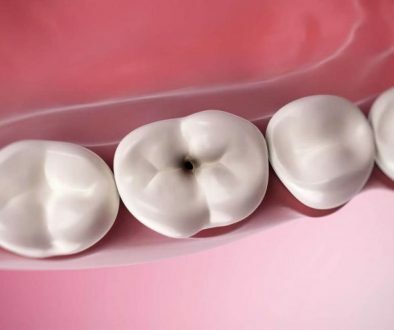 So, how do we reduce gingivitis and oral bacteria? By practicing good oral hygiene! Brush at least 2 times a day for a minimum of 2 minutes each brushing, floss daily deep below the gum line, have your teeth professionally cleaned at least 2 times a year and do not smoke. Interestingly, gingivitis is far more common than the common cold and it’s a disease that can be prevented.